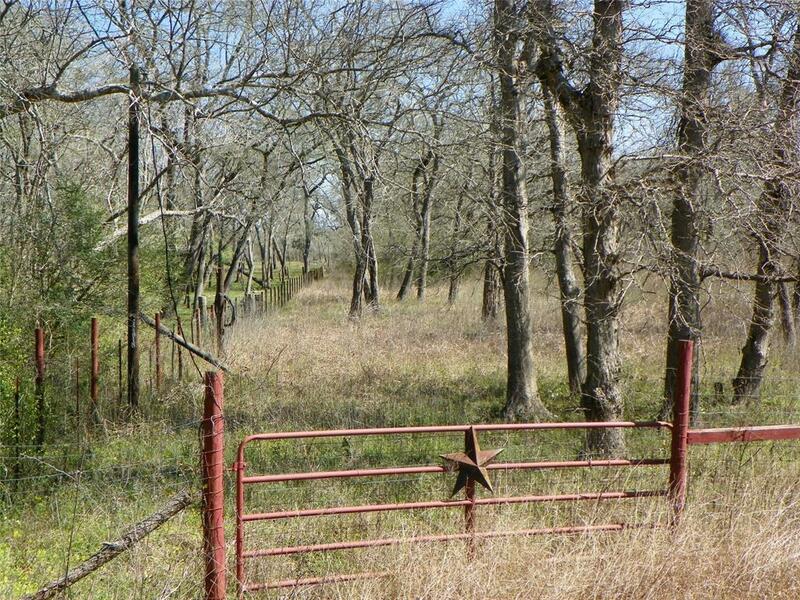 Wonderful tract of land in the secluded and quiet, Tierra Grande subdivision. Paved roads end to just before the property, but the gravel road is well maintained and and easily traveled. 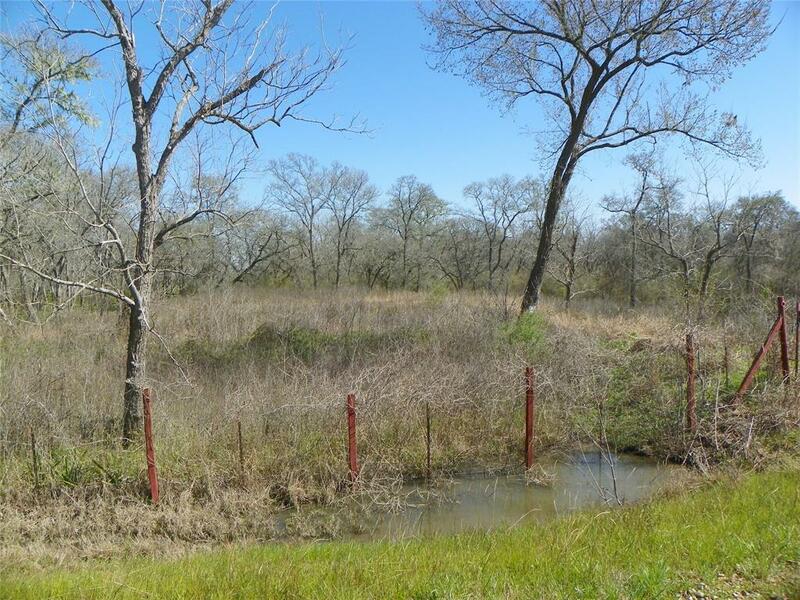 This tract boast +/- 8.00 acres of land, that is fully fenced with two entry gates, pond, and raised road and raised house pad in place. 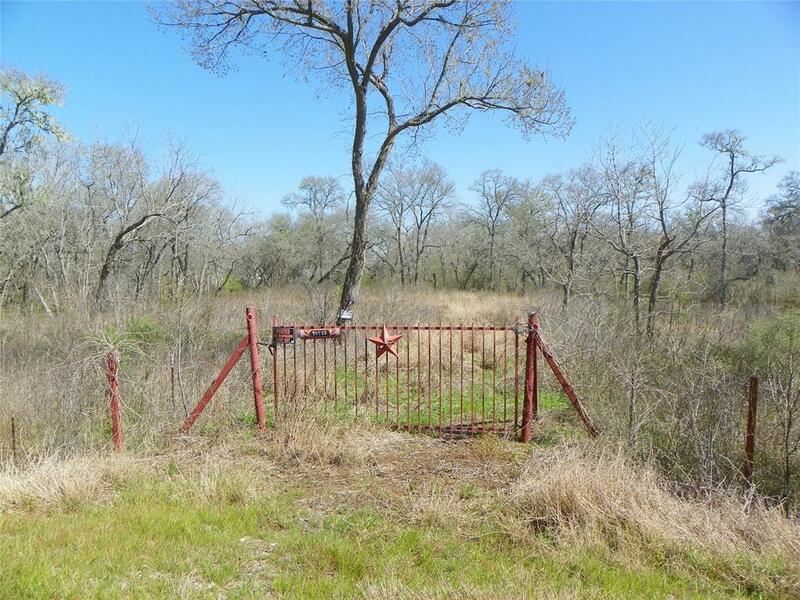 The property is in the 100 year flood plain, as is most of this development, but is a great value for the tract that it is. Come build your weekend getaway, or your secluded everyday home. The sky is the limit, but no mobile homes are allowed. 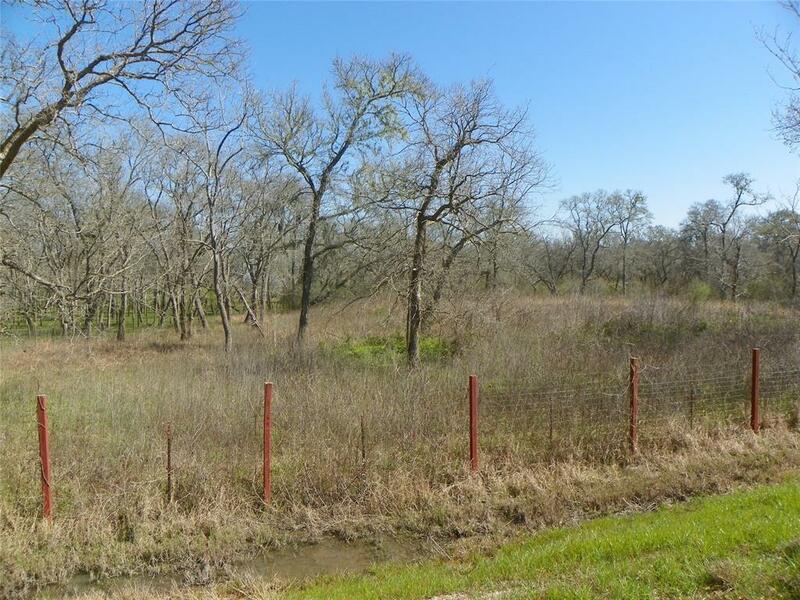 Come make a peaceful drive and let nature surround you in this hidden development. Community lakes and parks that are only open to residents are sure to be of interest.